Hope For Christmas provides hope to families in need during the Holiday season in Northwest Atlanta. 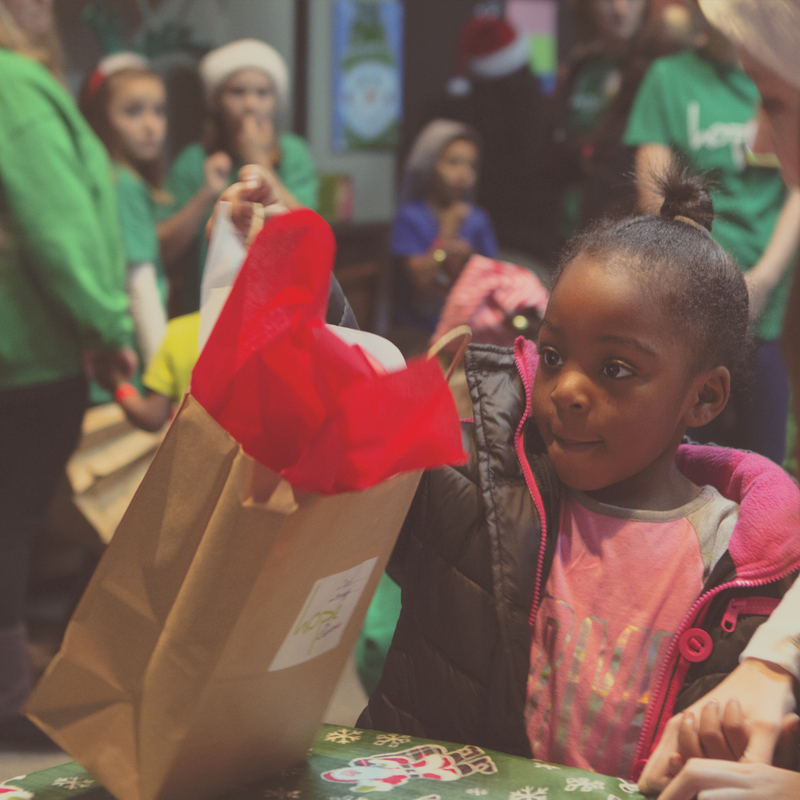 Sign up your family to attend Hope For Christmas this December. Make Hope for Christmas a success by serving this December. Be apart of making Christmas happen for thousands of families in our community!